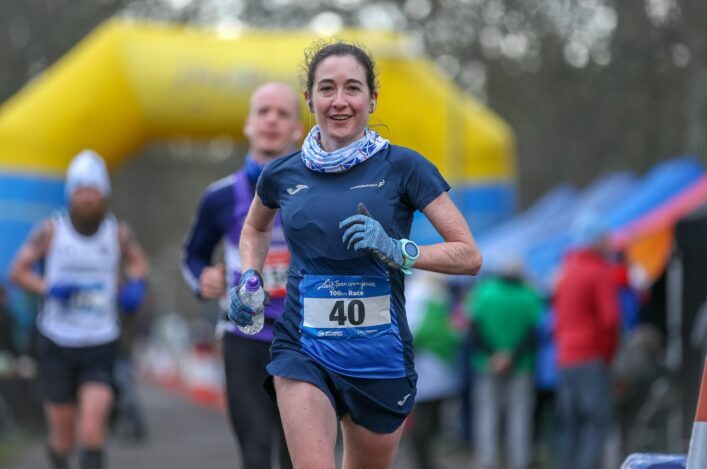 Scotland sent ultra teams to the annual Anglo-Celtic Plate event in Hull over the weekend – with races of 100K and 50K. 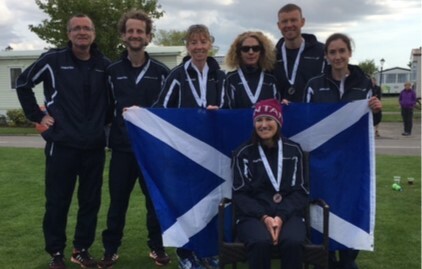 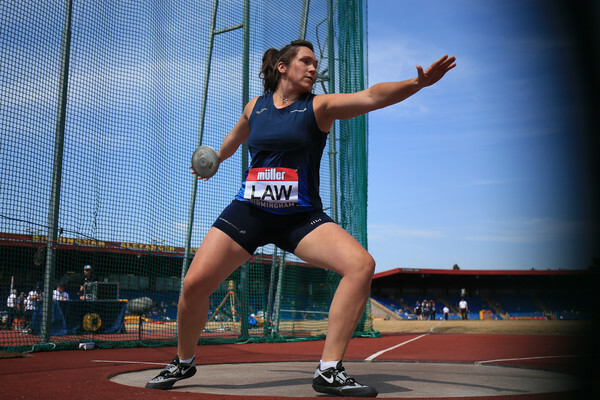 And it was a strong perofrmances collectively with Scotland finishing second to England in both the men’s and women’s team competitions. 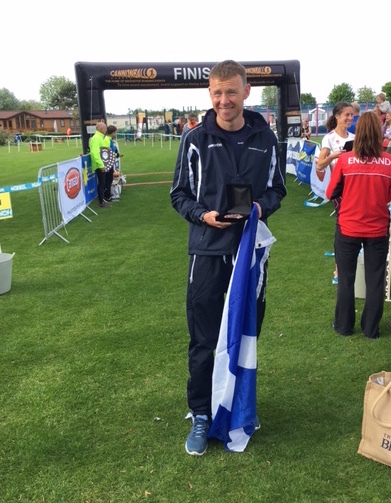 David McLure of Kilmarnock Harriers landed an individual medal in the British Champs with 100K bronze in 7.23.40 and that gave him gold in the incorporated Scottish Champs. 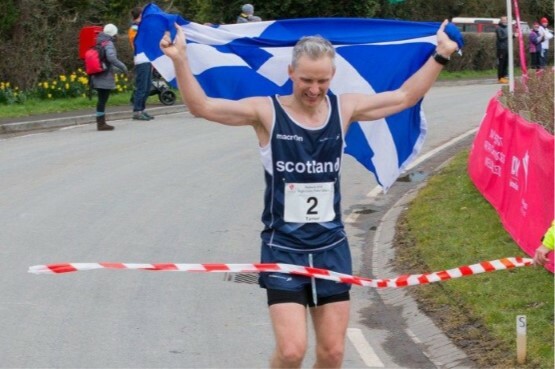 David Ward of Hunters Bog Trotters took the Scottish silver medal with 7.31.14. Big thank-you to all the support teams involved with the Scotland athletes in Hull and in particular to Thomas and Silke Loenhndorf in their management role.